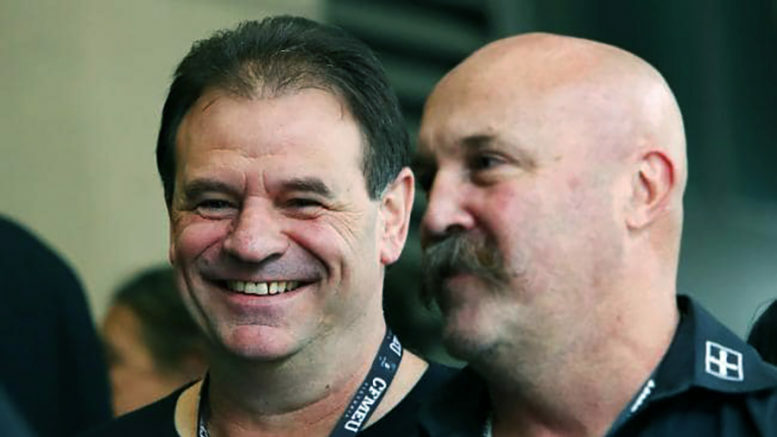 Blackmail charges leveled against John Setka and Shaun Reardon, the two leaders of the Construction Forestry Mining Maritime and Energy Union (CFMMEU) in Victoria, have been dismissed at the Magistrates Court in Melbourne. The charges emerged from a Café meeting with two Boral managers, Paul Dalton and Peter Head, back in 2013. It was alleged that the union officials had threatened to blockage the company and its trucks, if it dis not meet demands. There was already a ban of the delivery of the company’s cement, and management had called a meeting to have this lifted. Nothing was offered in return and the rest is history. Critics have pointed out that this is normal in negotiations between unions and employers that cuts both ways. Unions mention industrial action. Employers mention sackings and legal actions against the concerned union if it doesn’t comply. This is a fact of life that is generally accepted and worked around. But in stepped zealous officials, acting on policy born out of the Coalition’s Royal Commission into Trade Union Governance and Corruption, and took it on themselves to proceed to get rid of perceived political enemies. The Commission referred the matter to the police, who were in turn obliged to act and make the charges in 2015. The two officials have gained a groundswell of support from the union movement and beyond. By The time the two were brought up before the court, it had become obvious that this was likely to develop into a major political issue for the government. This and the lack of serious evidence of unusual and serious criminal behaviour, meant that the capacity to make the charges stick was weak. The government’s jobs minister Michaelia Cash remains unrepentant. And denies that the result is an embarrassment to the government, which has been pursuing he union directly, and hoped that by making the charges stick, they could be prevented from holding office. 1 Comment on "Charges against CFMMEU leaders go to water"
Cash should resign, after this event and the A W union raid shows she is incompetent to run her portfolio.